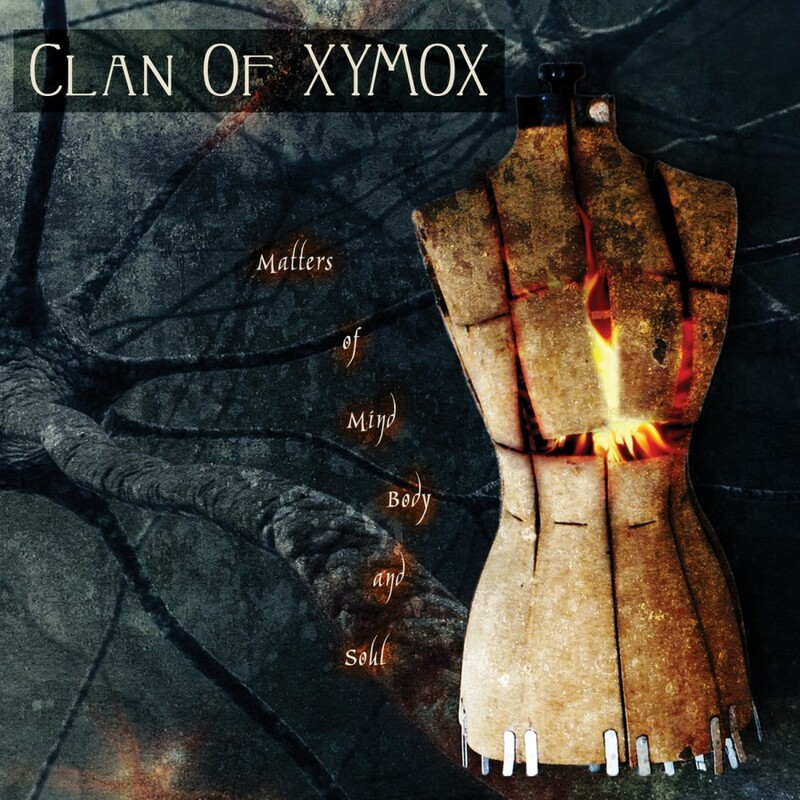 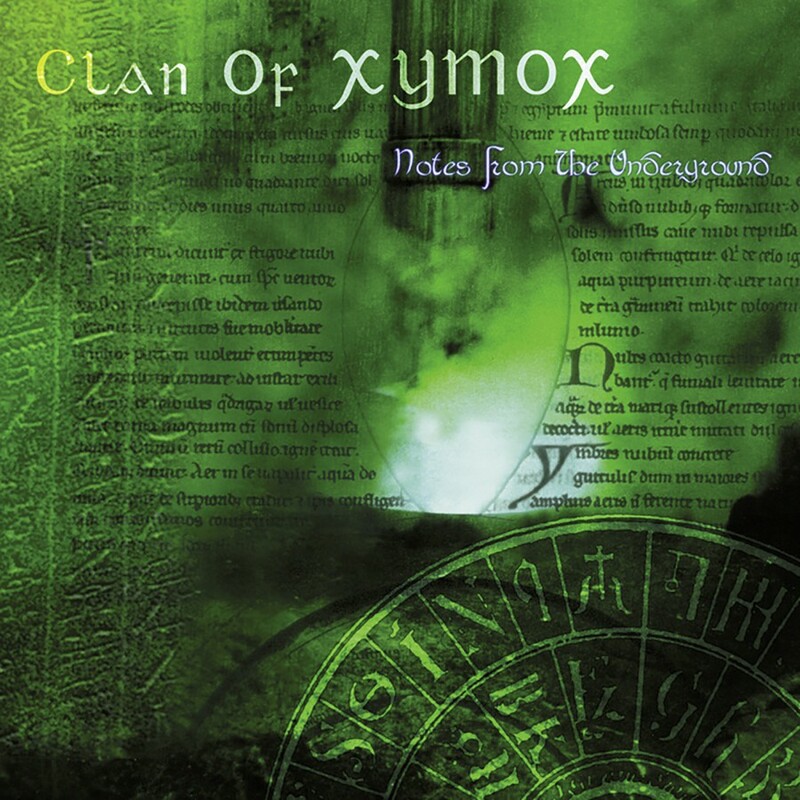 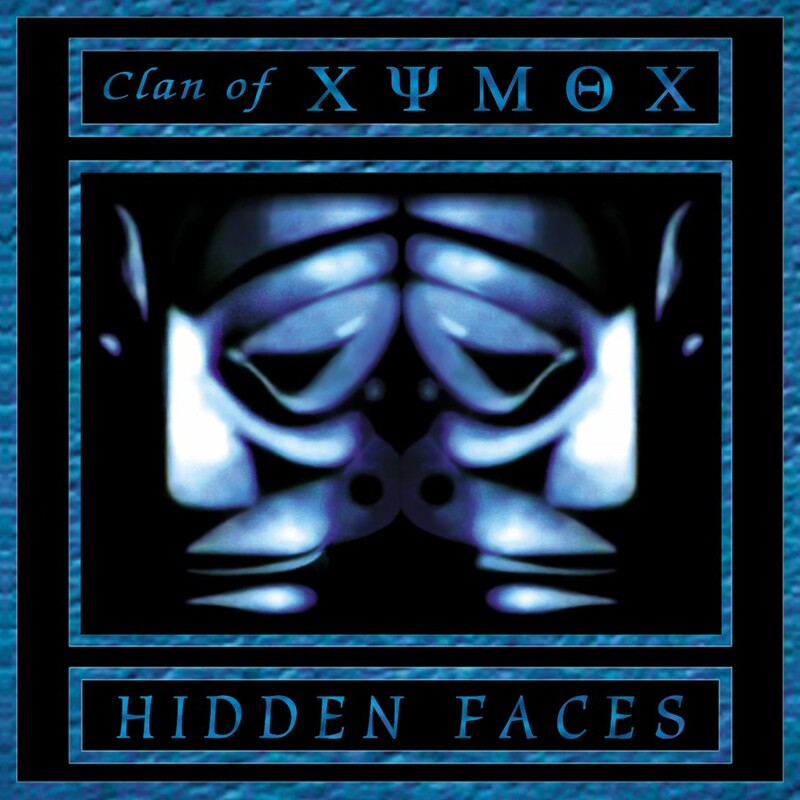 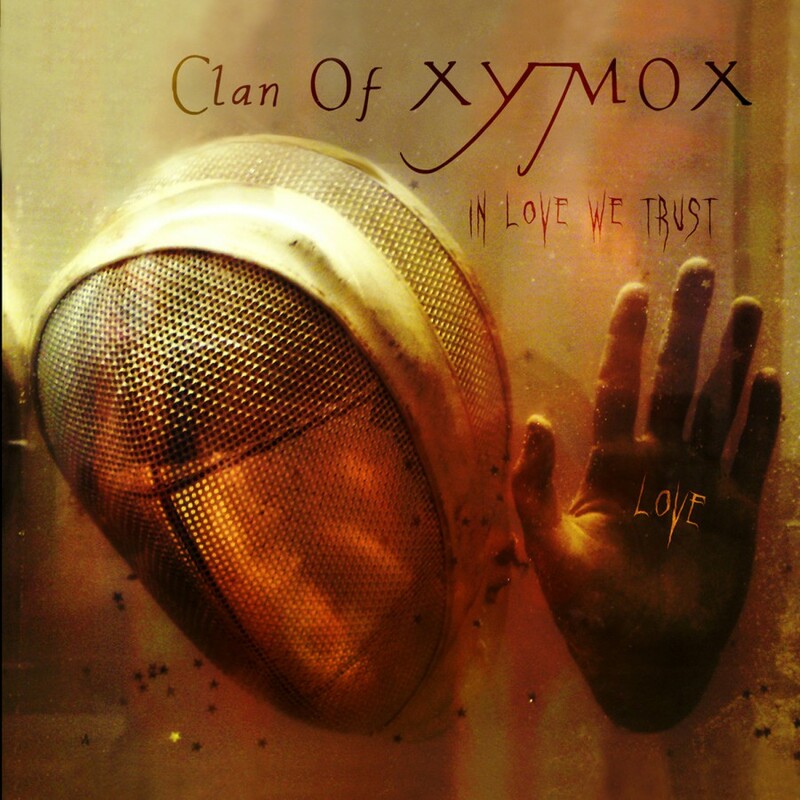 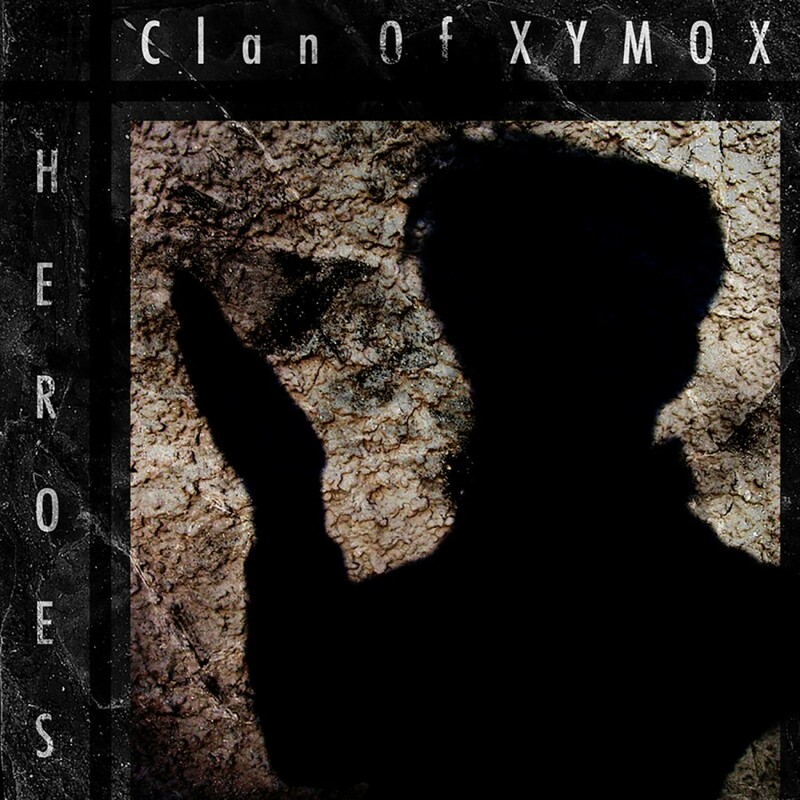 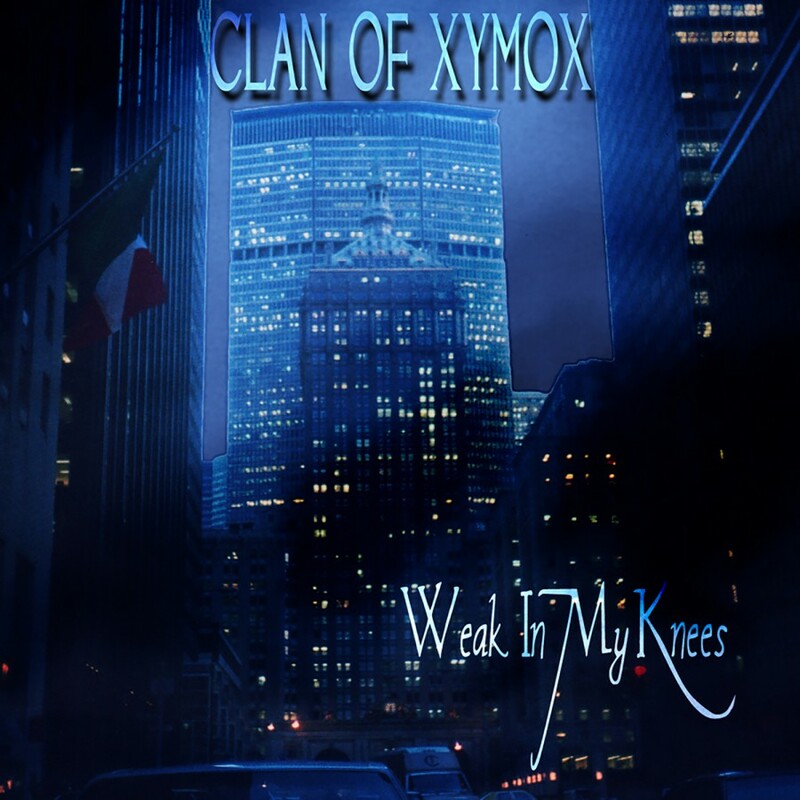 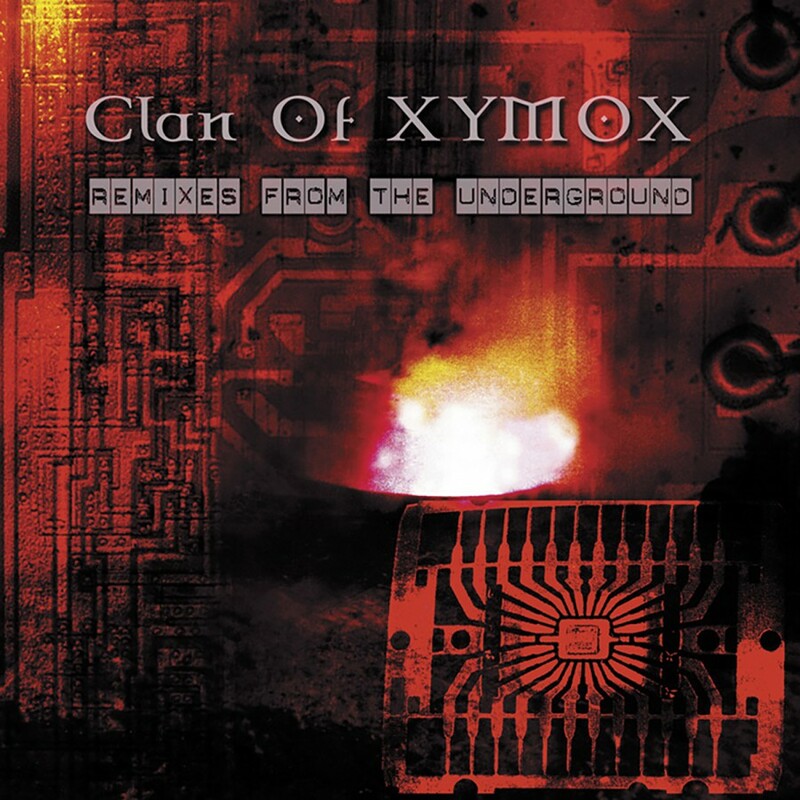 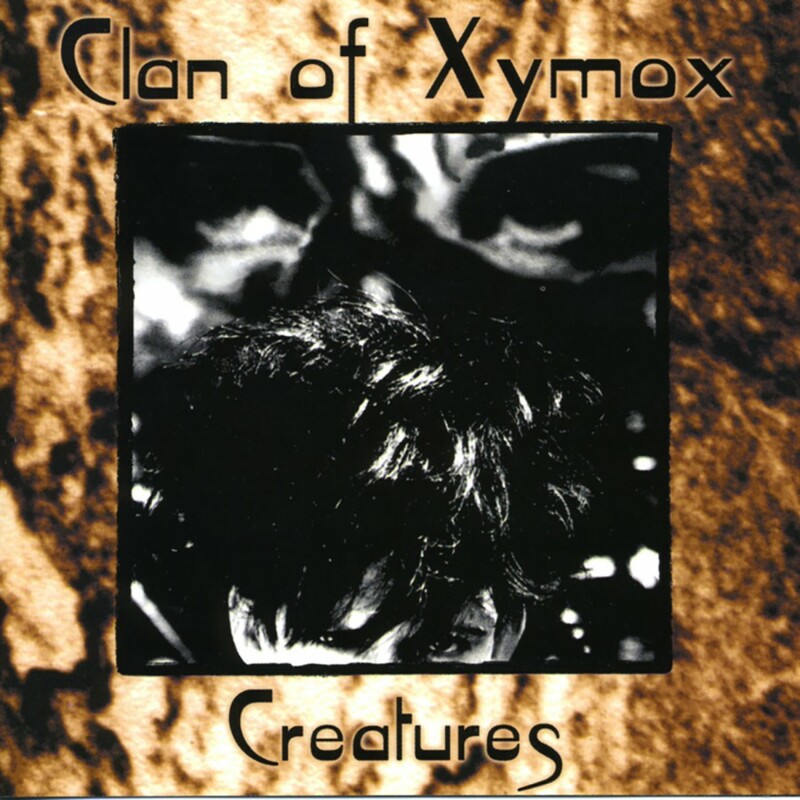 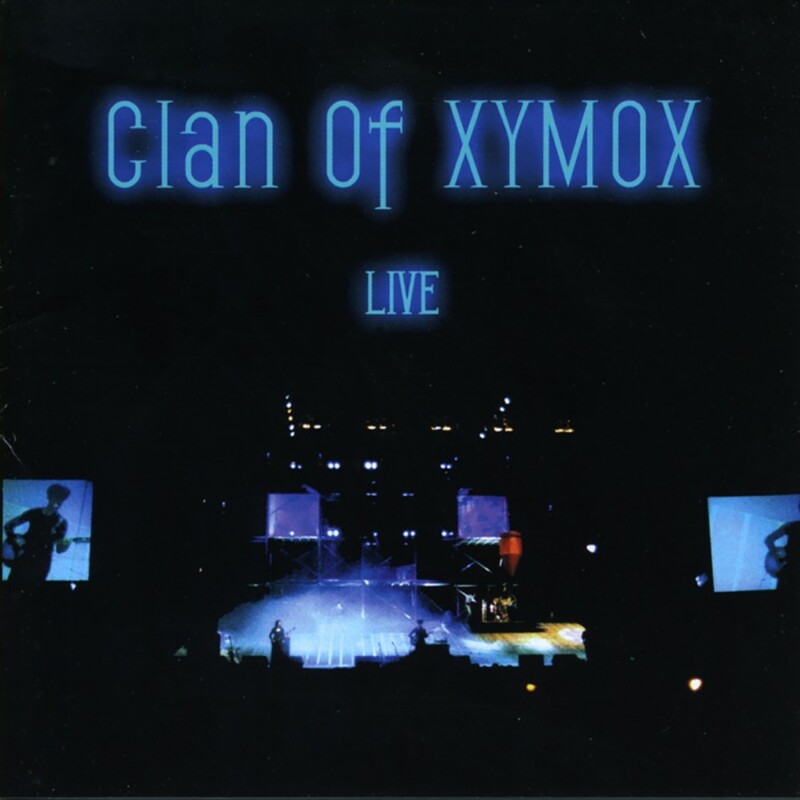 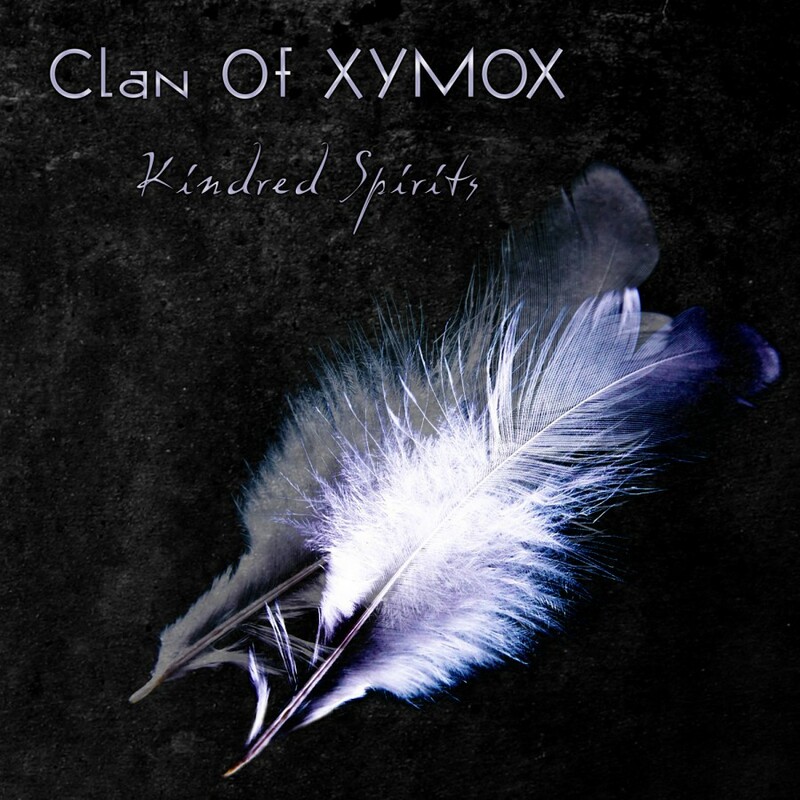 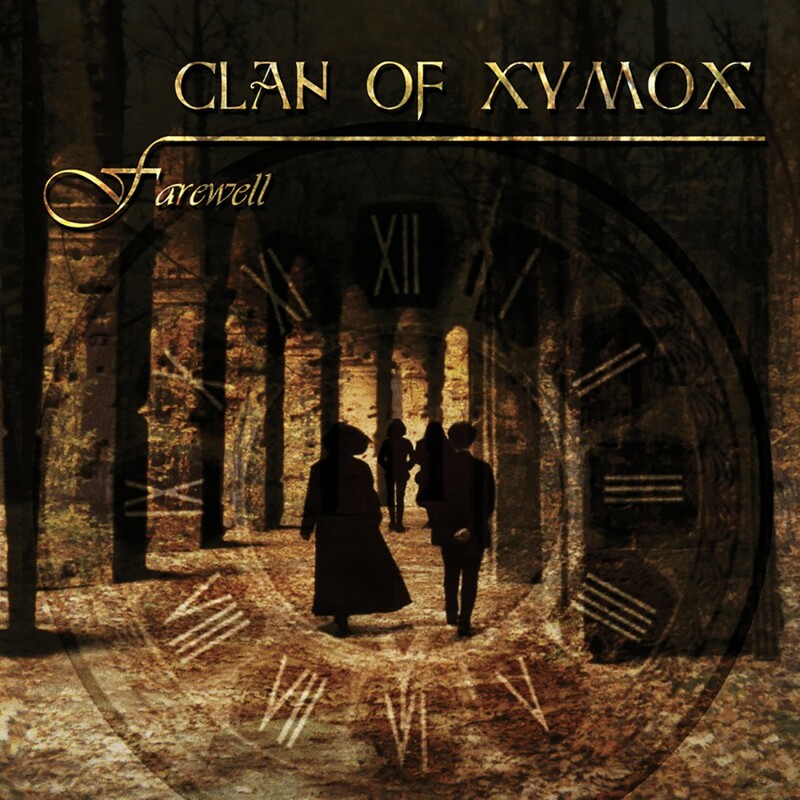 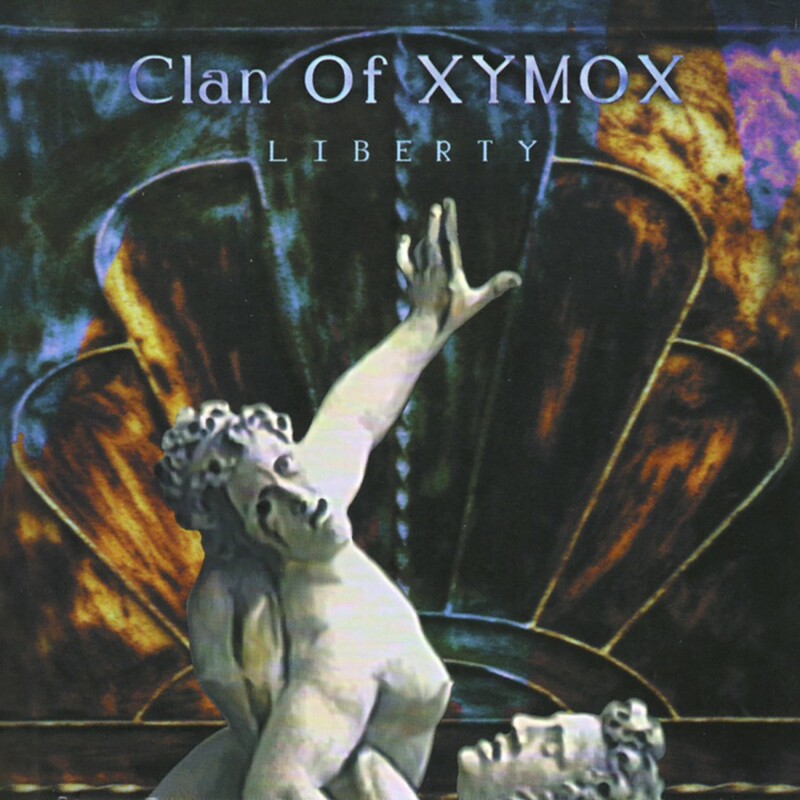 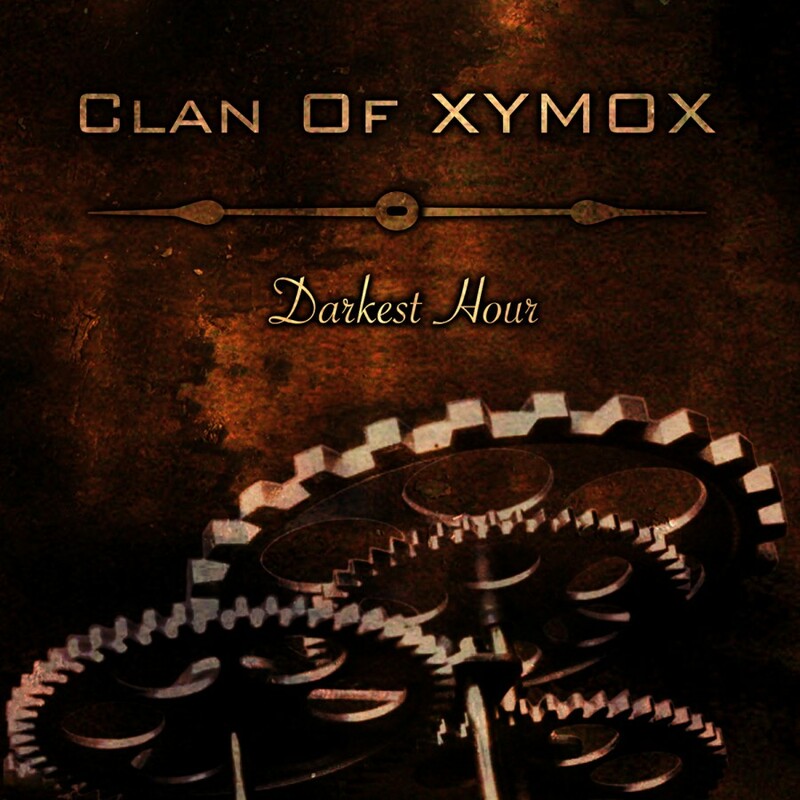 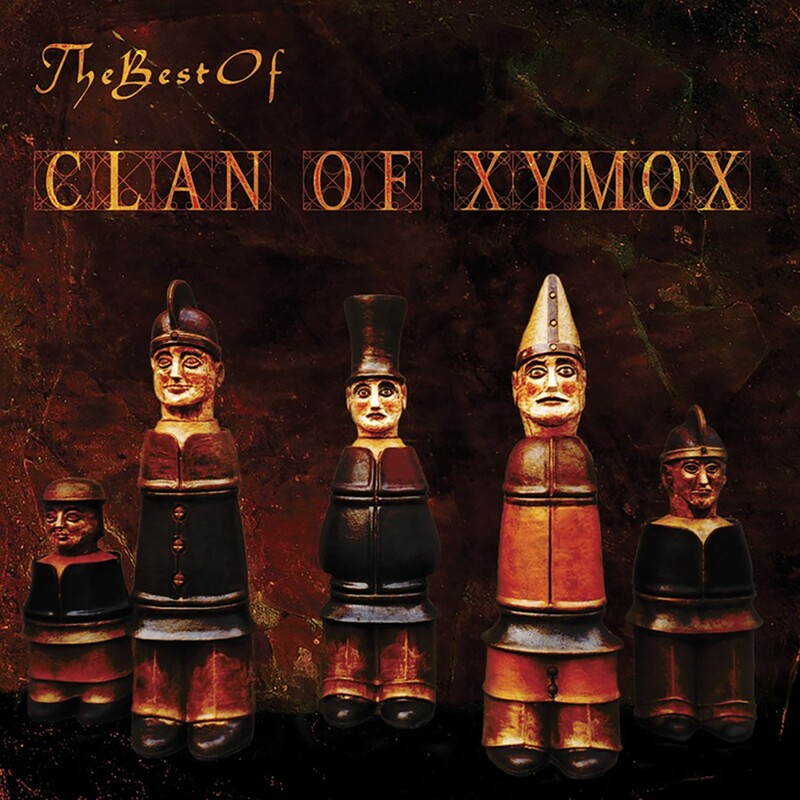 For more than three decades, Clan Of Xymox has been revered for its signature blend of melancholic rock. 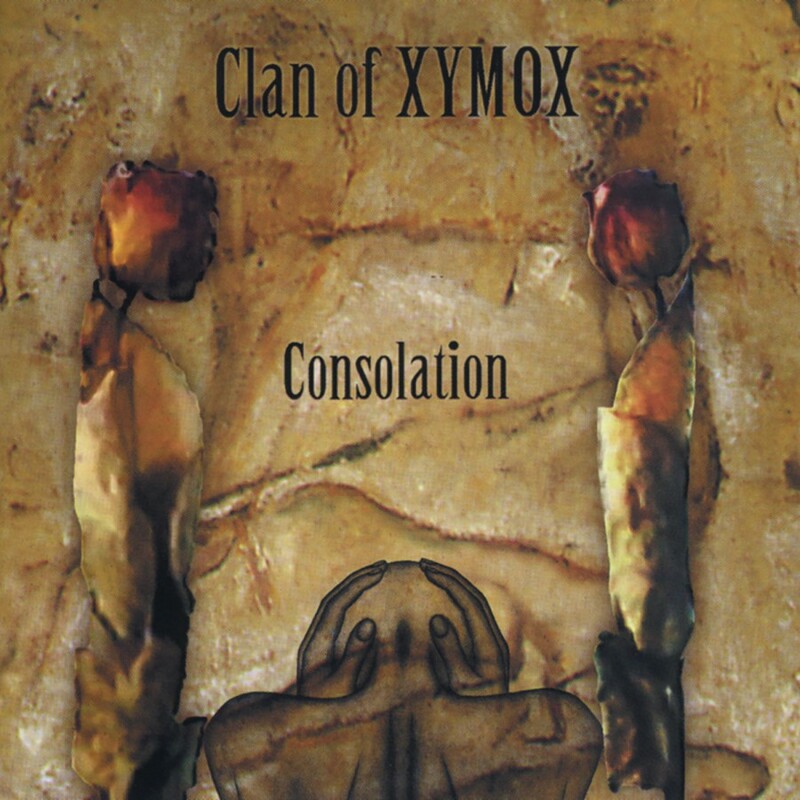 While many acts with such a history would easily rest on its creative laurels, CoX still creates with a vigor that makes each new album a grand addition to its enduring legacy. 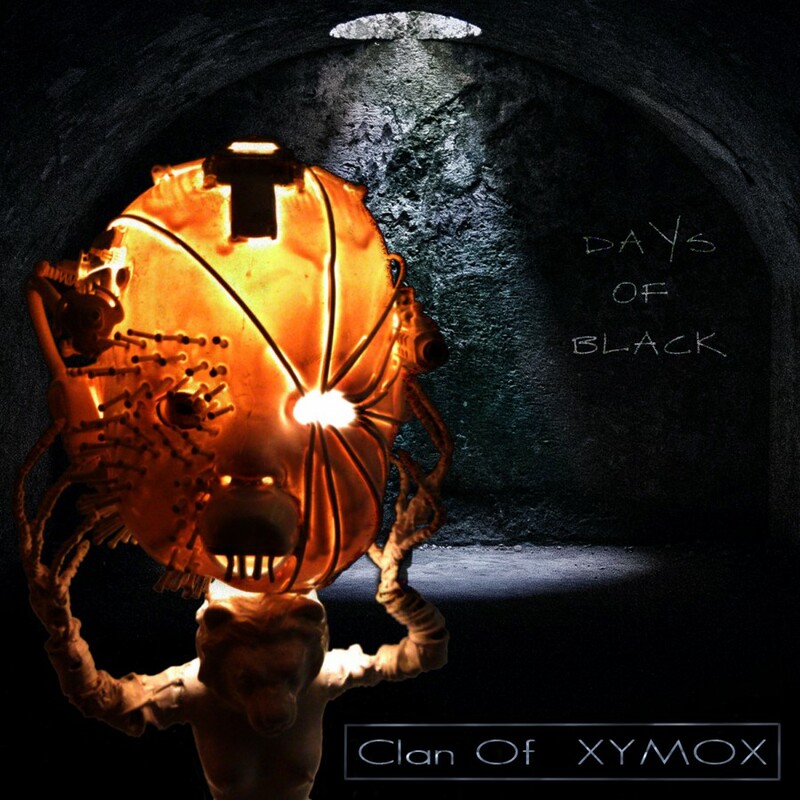 The new album, a beautiful blend of goth rock and electronics entitled "Days of Black", is certainly no exception.